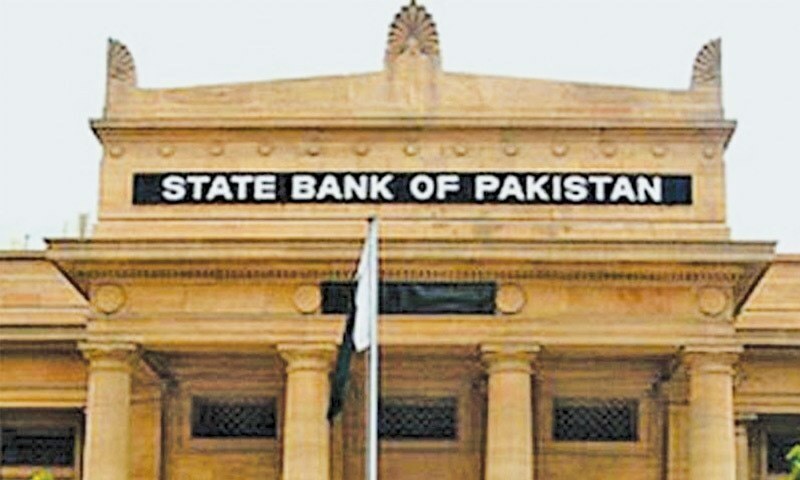 The State Bank of Pakistan (SBP) on Friday announced to maintain the interest rate at 6 per cent as it announced its monetary policy for the next two months. According to a statement released on their website, the SBP has decided to continue with the recently revised interest rate so that the effects of the change can accurately be ascertained. The central bank is hopeful of achieving an 11-year high growth rate with inflation remaining under control. It, however, points to the high current account deficit which, combined with the high fiscal deficit, may affect medium-term stability of the economy. In this context, the regulator is banking its hopes on the greater exchange rate flexibility, monetary management and increasing remittances, read the statement. The bank also estimates that the average inflation rate for financial year 2017-18 will remain below the 6pc target. It also expects the agriculture, industrial and large-scale manufacturing sectors to continue on the growth path. The monetary policy statement by the SBP states that a 12.2pc increase has been posted in exports between July 2017 and Feb 2018 compared to a 0.8pc decline in the same period last year. However, growth in imports has also been high which has led to a current account deficit of $10.8bn.